Saturday's late Premier League kick-off sees surprise package Watford take on Manchester United, as Jose Mourinho's side look to build on their recent win over Burnley. The match promises to be an intriguing affair, with the Hornets recently stunning Tottenham with a 2-1 comeback victory to continue their winning start to the season, while United are looking for their third league win of the season. With all that said, here are four key battles that could prove pivotal in deciding the match's outcome. Former Juventus midfielder Pereyra has been one of Watford's most important players so far this campaign, netting three goals, and is the biggest creative threat posed by Gracia's side. 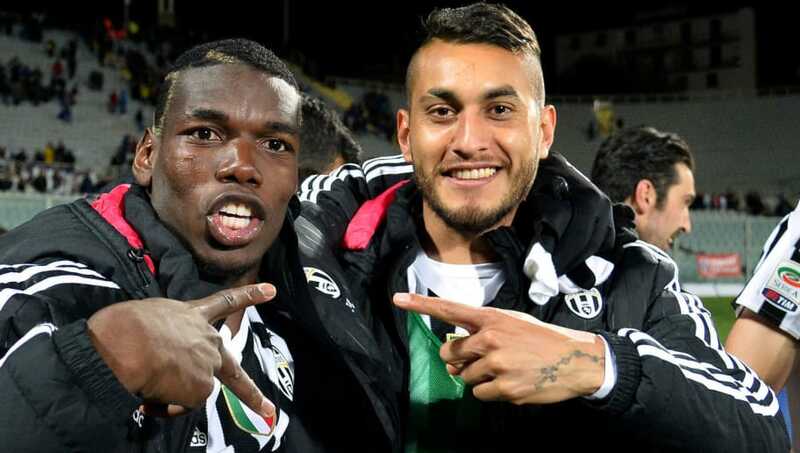 He'll likely come face to face with Paul Pogba, who returns to Jose Mourinho's set-up following another couple of influential displays for France, and it promises to be a fascinating encounter between the two former Bianconeri teammates. If Pogba uses his superior athleticism and pulls the strings in the middle of the park, expect United to pick up another vital win. If not, Pereyra and Watford may be smiling yet again. 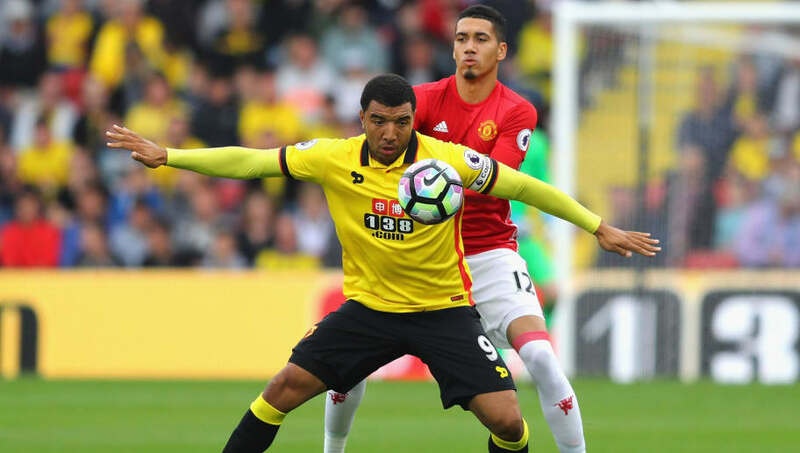 It's no big secret that Troy Deeney loves a game against the Premier League's bigger teams, as seen in his role in the win over Tottenham before the international break. Chris Smalling has had a tough start to the season, notably being mugged off by Lucas Moura during United's 3-0 defeat to Spurs, and should expect a really difficult evening at Vicarage Road. If Deeney wins this battle, Watford will smell blood in the water. While Marouane Fellaini is a slight doubt for United through a nagging knock, he is expected to play in midfield for Jose Mourinho's Red Devils. Brilliant in the air and a mighty nuisance at his best, Fellaini has all the tools at his disposal to give Watford's central defenders a tough time on Saturday. 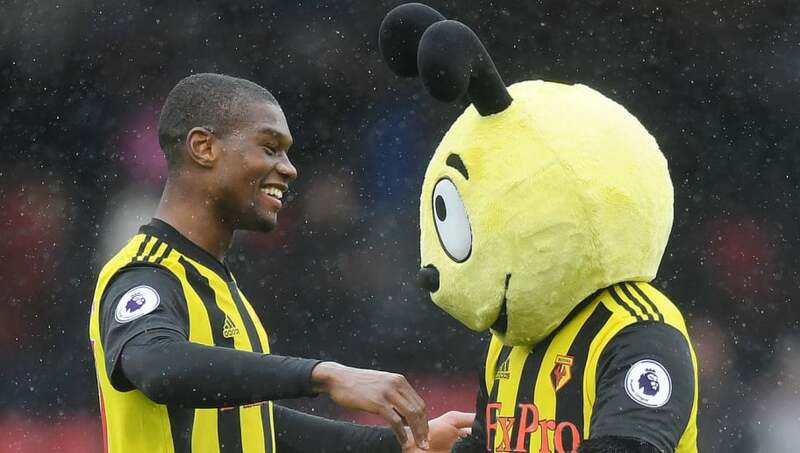 Christain Kabasele has earned some admirers with a few decent performances in Watford's four victories but will need all his tactical nouse to stop Fellaini affecting the game. Jose Holebas is the Premier League's joint-leading assister so far this season with four, alongside Manchester City's Benjamin Mendy, and his set piece deliveries paved the way for the Hornets' win over Tottenham. 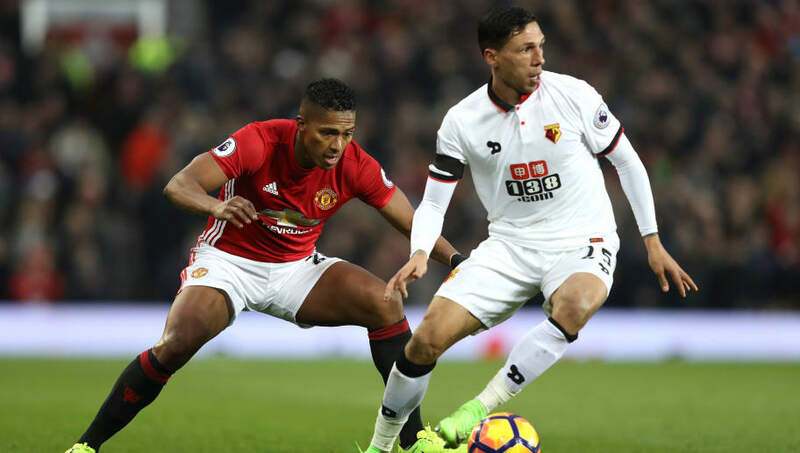 Antonio Valencia will be tasked with keeping the 34-year-old quiet in what will be an intriguing battle between two adventurous full backs. The veterans both have an eye for goal, and whoever pins the other back may end up winning this potentially feisty skirmish.